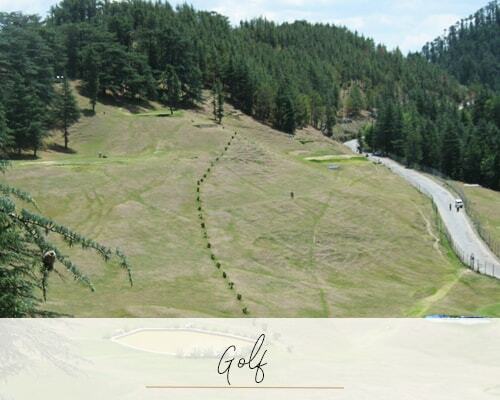 Shimla, called the ‘Queen of Hill Stations’ by the British was the summer capital of the Raj and today is the capital of the state of Himachal Pradesh. 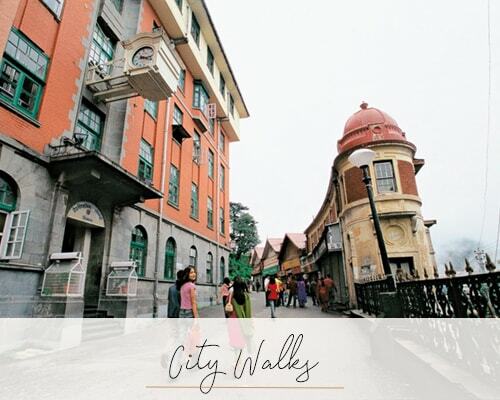 Surrounded by pine, oak, deodar and rhododendron forests, this bustling, often crowded and unfortunately now polluted town is centered around the Mall and promenade, flanked by jaded yet charming Victorian buildings: a delight for anyone with a passing interest in history. 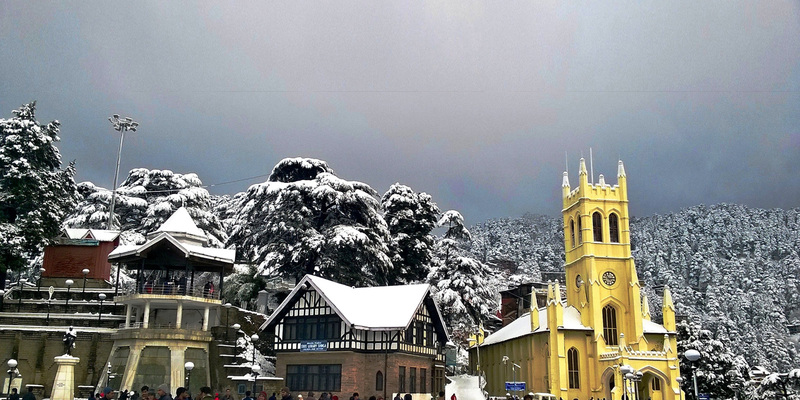 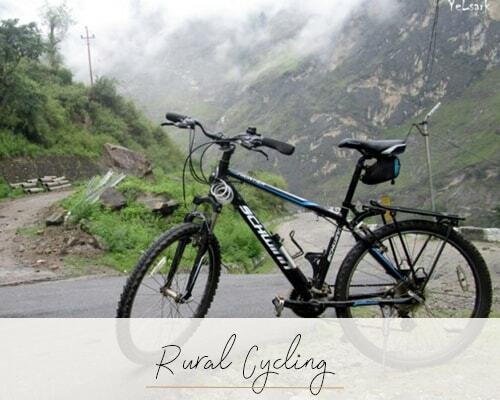 The weather here varies from very cold in the winter to pleasantly warm in the summer, and Shimla retains an attractive old-world charm in spite of its busy streets. 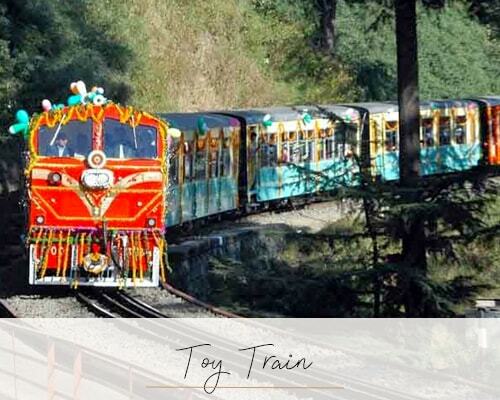 A popular attraction is the toy train ride linking Kalka and Shimla; the line was built in 1924 and passes through beautiful old rail-road stations and over a hundred tunnels.